For supply and installation of solid Australian hardwood flooring contact Timber Floors Pty Ltd. Visit us at our website at www.timberfloors.com.au&quot; or email info@timberfloors.com.au or telephone 02 9756 4242 for more information. 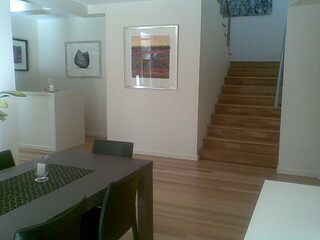 © Timber Floors Pty Ltd and timberfloors, 2011. Unauthorized use and/or duplication of this material without express and written permission from the author and/or owner is strictly prohibited.